LG has announced that it will be showing off its new OLED and Super UHD TVs at CES. The company revealed that these new TVs will come with an advanced image processor and also ThinQ which is a new built in artificial intelligence. 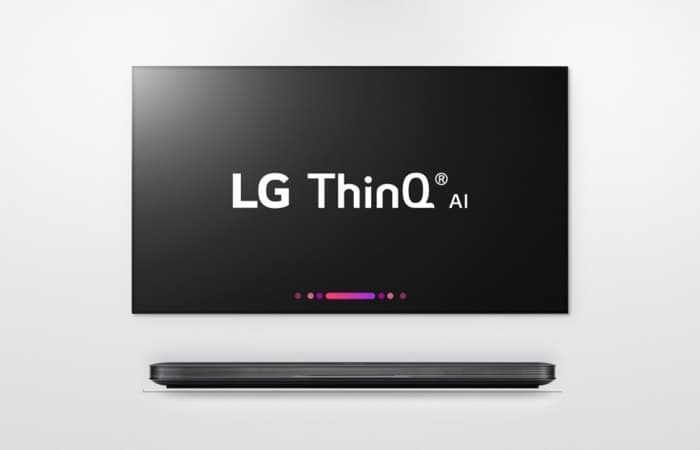 LG have said that their ThinQ will allow their own AI service and also third party AI services using their own ope smart platform. You can find out more information about the new LG OLED and Super UHD TVs over at their website at the link below.